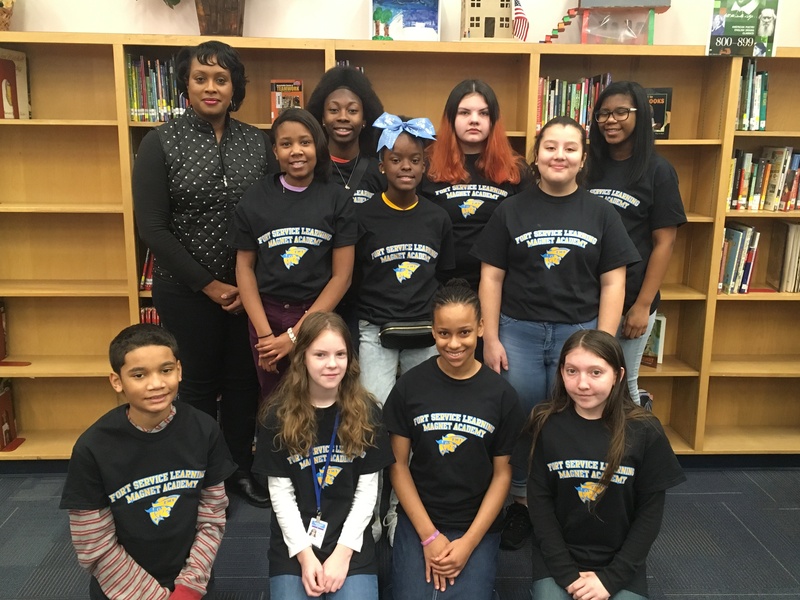 Pictured above: Reading Bowl coach, Mrs. Erika Screws and the FSLMA Reading Bowl members. 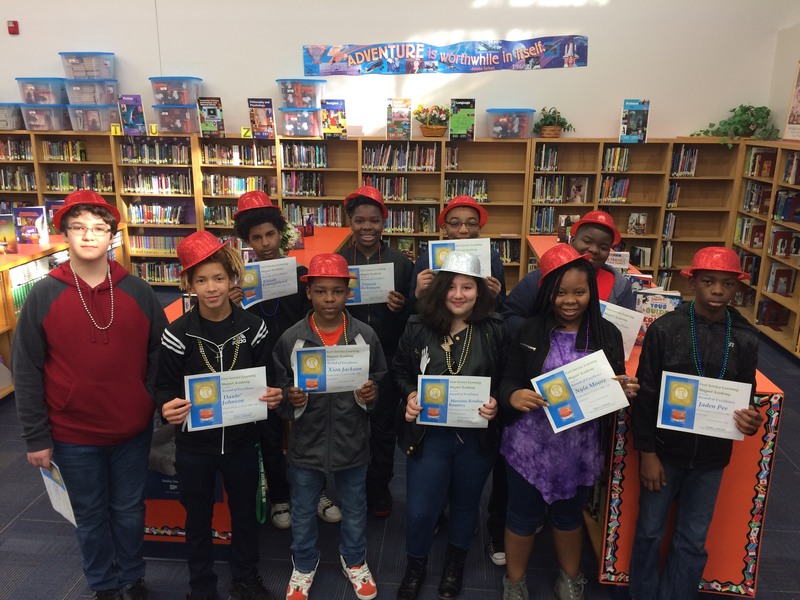 On Saturday, January 26, 2019, these students competed against other middle schools in the area at the 2018-19 Reading Bowl at Northside High School. FSLMA won 5th place! CONGRATULATIONS!!! individual Lexile Level is at or above a 1200. By logging into Destiny, students have access to all books including ebooks. Students can also use the WebPath Express component of Destiny to do any required research. Through WebPath Express, students have access to thousands of educationally grade appropriate websites to support any research project. Once logged in, you can search our collection by book title, author, series, or key word. On the left side of the page you will see the buttons for Follettshelf and WebPath Express. WebPath Express is where you can search websites for information. When you are done, please be sure to log out. You can also access Destiny by going to the MCSD webpage and click on the “students” tab. 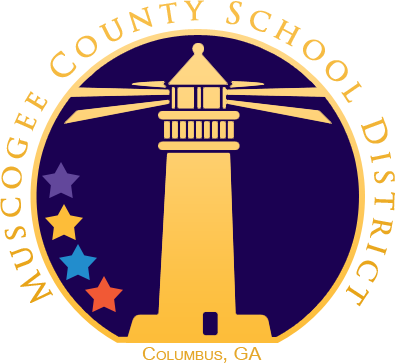 Scroll down the page until you see the MCSD Libraries logo and click here.